Easy setup – activate 4G LTE † cellular service. Easy to install – no trenching, no wiring. Turn remote locations into serviceable sites. Backwards compatible with older DKS Telephone Entry systems. Cell line can be split for guard tower/dual entry. *The general counsel of the Federal Communications Commission predicts land lines will stop working within the next ten years, abandoned by companies like AT&T and Verizon in favor of wireless service in rural America or fiber (if you are lucky) in the cities. †Where available. 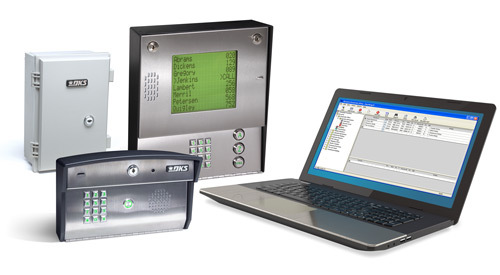 Why shouldn’t access control be easy? DKS makes it possible to set up your access device anywhere you can get a cell phone signal…and set up? Just as easy as activating your smart phone. 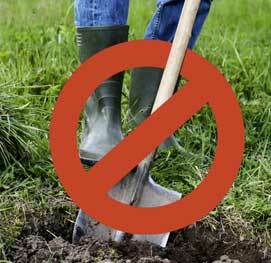 No trenches to dig, no wiring to run, no telephone lines or ethernet cable to maintain. It’s the total package: voice communication and programming over a 4G LTE cellular connection. Have an older DKS system? Don’t worry, our wireless solution is backwards compatible, so you can turn older or brand new systems into remote access points without any hassles. Why DKS Cellular Telephone Entry System? 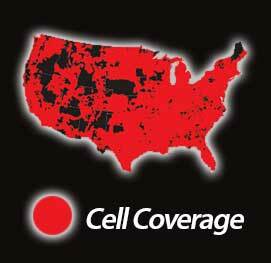 Nationwide coverage. Set up DKS Cellular Telephone Entry system where ever cell service available. Click here to check for AT&T coverage at your location. No long distance fees. 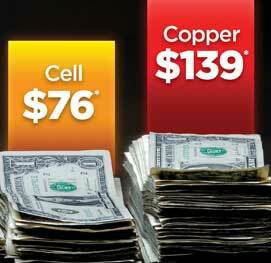 Traditional POTS contract, with long distance fees, can be more than cellular contract. Give it power, enable cell service, and you’re ready to go. Use DKS solar option for complete isolation - no wires, no trenching. Easy programming from your computer. 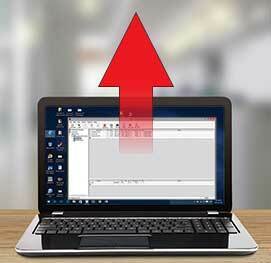 Simple DKS data exchange software for easy setup and programming from anywhere.